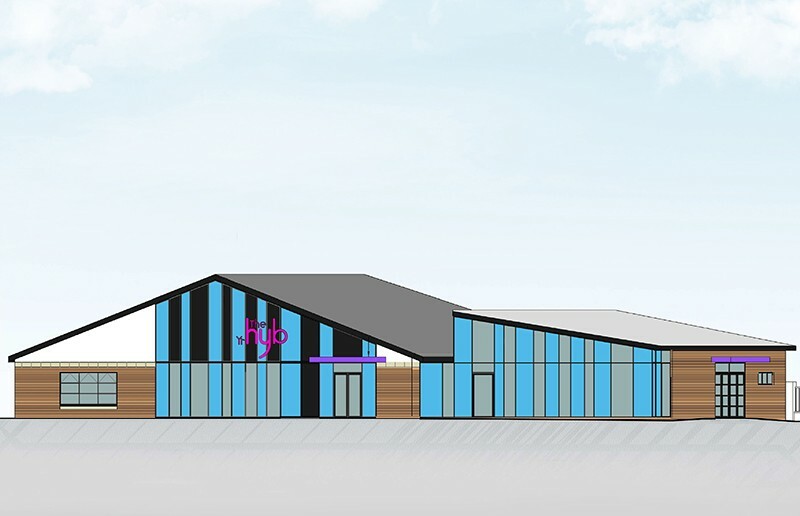 Conversion and extension of the Grangetown library into a community has enabled joined-up, accessible customer services to be provided all under one roof, including welfare and benefit advice, ‘into work’ support and training opportunities. The works included adding a modern extension to the existing library building which provides significant additional space. •Free PCs, internet and Wi-Fi access. 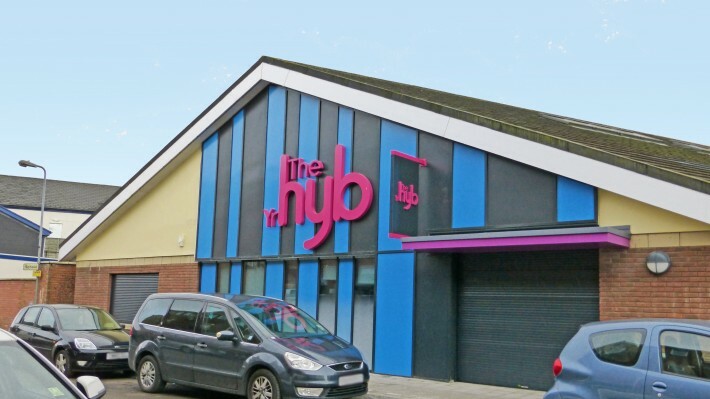 For opening hours, or more information please click here to redirect you to the Cardiff council webpage or click here for the Grangetown Hub Facebook page.